Midwest Security & Fire Inc. 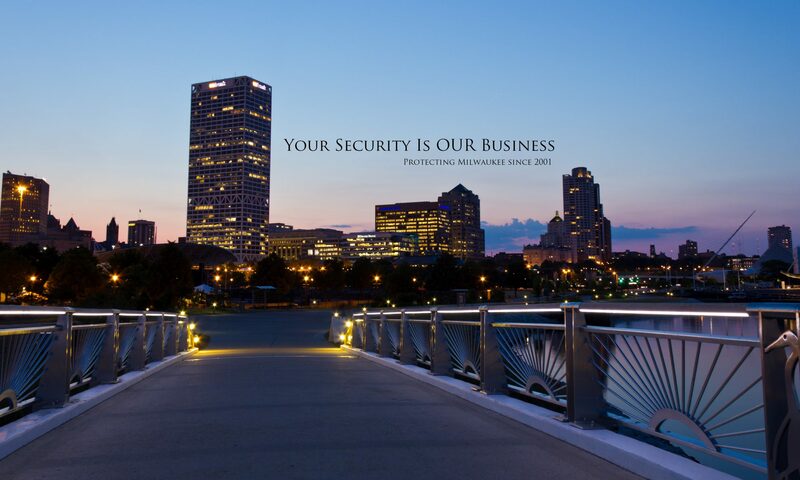 Welcome to Midwest Security & Fire inc. We are your all in one security, fire, and surveillance camera specialist. A local business that supports and secures Wisconsin’s homes and business’s of all sizes. We are your tech-savvy security system specialist. At Midwest we have a great arsenal of high tech solutions to meet your security and fire system needs. Customizing the product to meet our customers expectations and comfort. Protect your business or home with fire monitoring systems and professional grade smoke detectors and heat sensors. Whether you are home or away our 24 hour monitoring center will send help when the worst happens. Knowledge is power and knowing whats going on around or inside your home or business is key to protecting your castle. Whether you are home or on the go you can view your commercial grade 1080p cameras with ease and the best software. Customizable storage solutions and backup equipment keeps the evidence safe that you will hopefully never have to use. Protect your home or business with a commercial grade security system. We have a wide array of choices for customizing form and function and protecting what matters most to you. The easy, hi-tech, and secure way to enter your home or business. Using key fobs or key cards you control the access and security of the building. Single door apartment to a factory we can customize the solution. Technology solutions that make life easier and convient. We offer the industry's top of the line products, and custom design EVERY system we install in your home or business. Security is our way of life, and we take yours very seriously! We think of our Customers as members of our family, and truly care about their safety. We pride ourselves on the outstanding service we provide, and have professional, personable technicians who have the knowledge to do things right the first time! We guarantee our product AND our service!